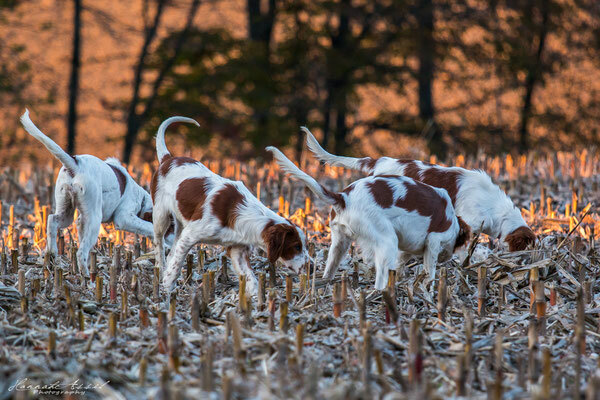 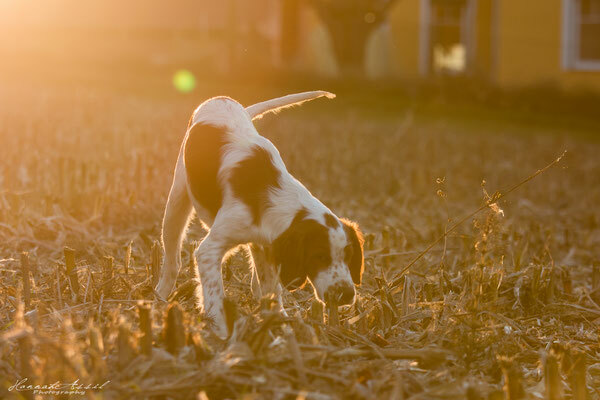 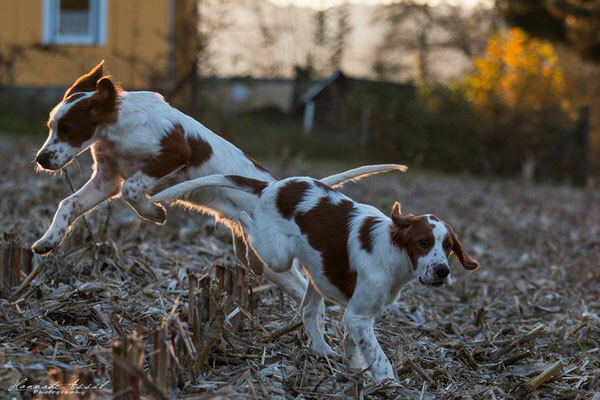 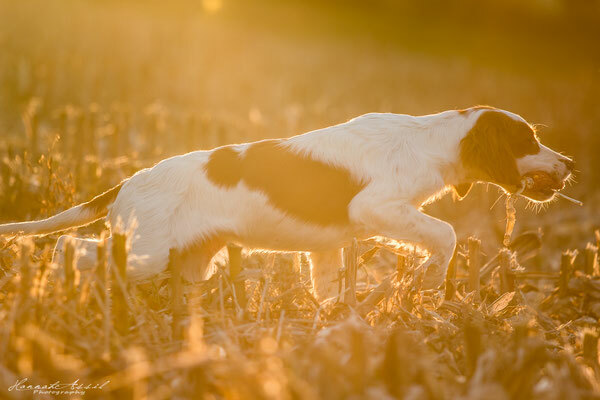 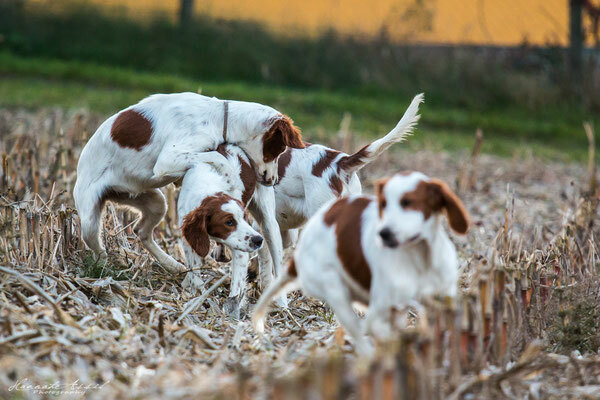 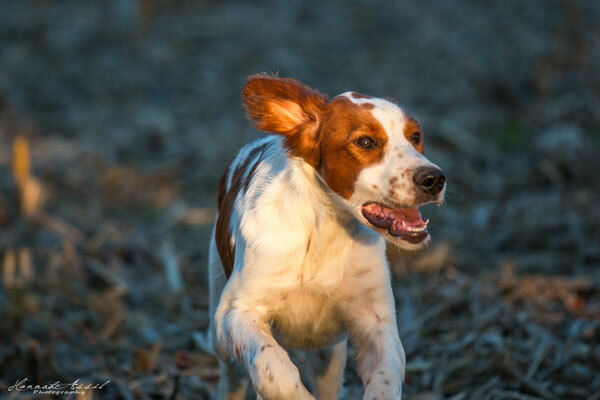 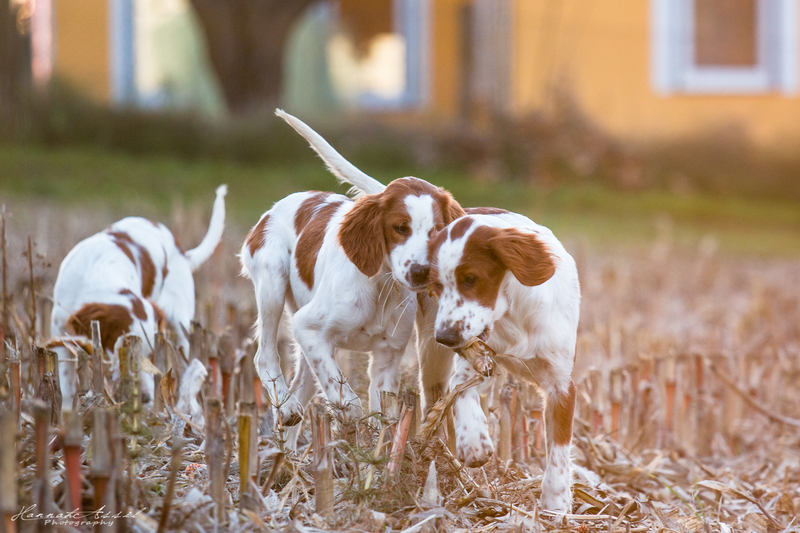 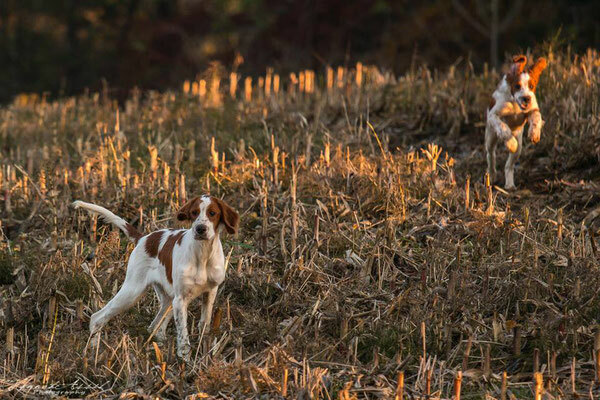 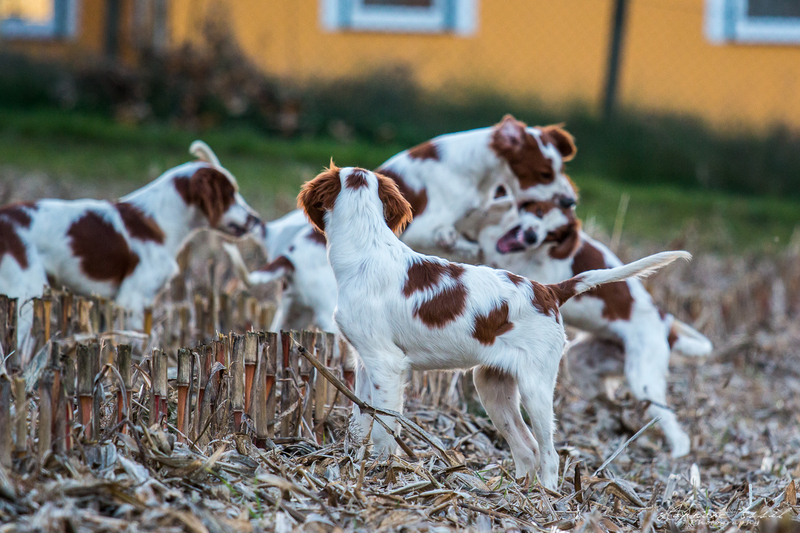 About us - irishredandwhitesetters Webseite! live in a small village in the south of Graz and enjoy the countryside. 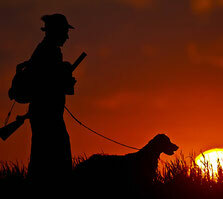 have a bunch of other animals which we care about and truly love. would like to share the joy of living with pets with our children and raise them responsibly. 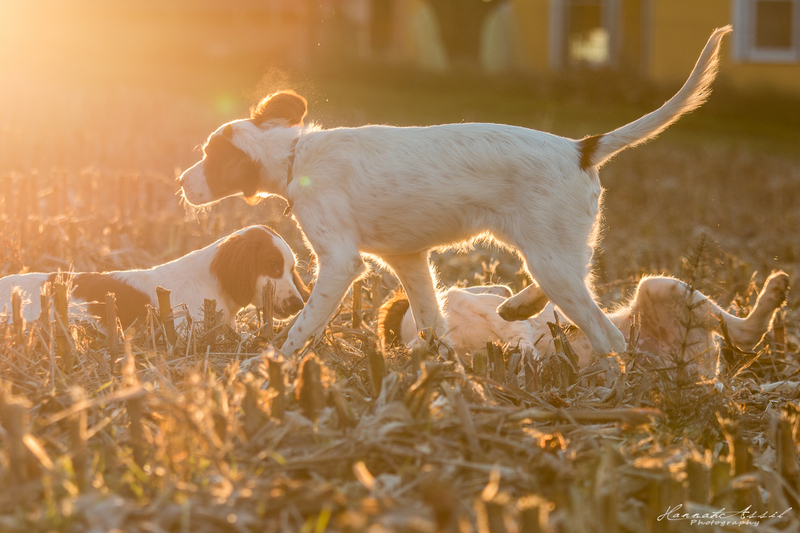 wish us for our IRWS-Puppies special people, who give them all the love they need and many cuddles. are a perfect Mother/Daughter-Team who loves to visit dogshows and have great pleasure at these special weekends.